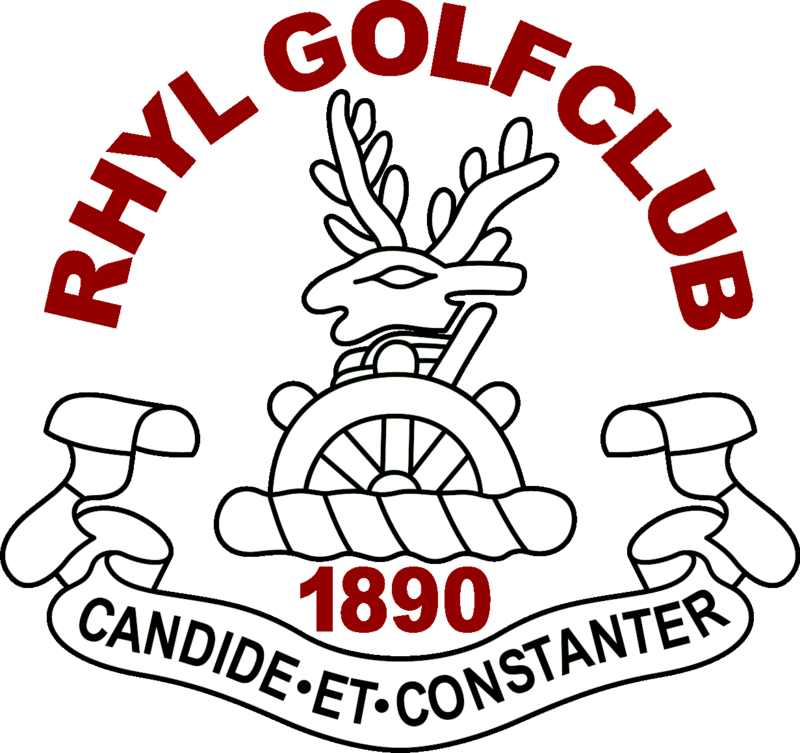 The Club has played host to many functions including Weddings, Christenings, Birthdays, Funerals and of course Business Lunches and Dinners. The function room can seat up to 120 and we have many table plans available providing the best use of space for your function. We can easily cater for 3 or 4 course meals, and formal or informal dining. Call us on 01745 353171 or email Barbara at t2greencatering@gmail.com to enquire about function room hire. The Club is perfect for business meetings and can accommodate presentations for up to 75 attendees. We offer very competitive room hire rates. An overhead projector and presentation screen is available, as is a free Wi-Fi internet connection. Call us on 01745 353171 to enquire.